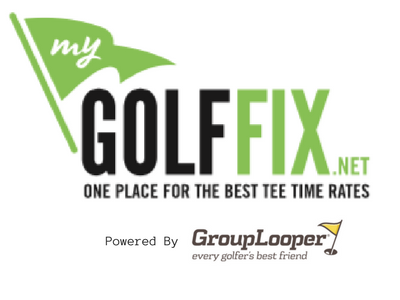 My Golf Fix is the newest way to get online deals directly from the metro areas top courses. Sign up for free and get access to deals and discounts on golf, food, and beverages direct from your favorite courses as they have the ability to put out new and exciting offers each day. Print out the offer at home or save it on your phone, you can also book your round instantly. Access these deals 24/7 and sign up for instant notifications from your favorite courses and Golf stores. New courses are added each week and can put out customized specials each day. 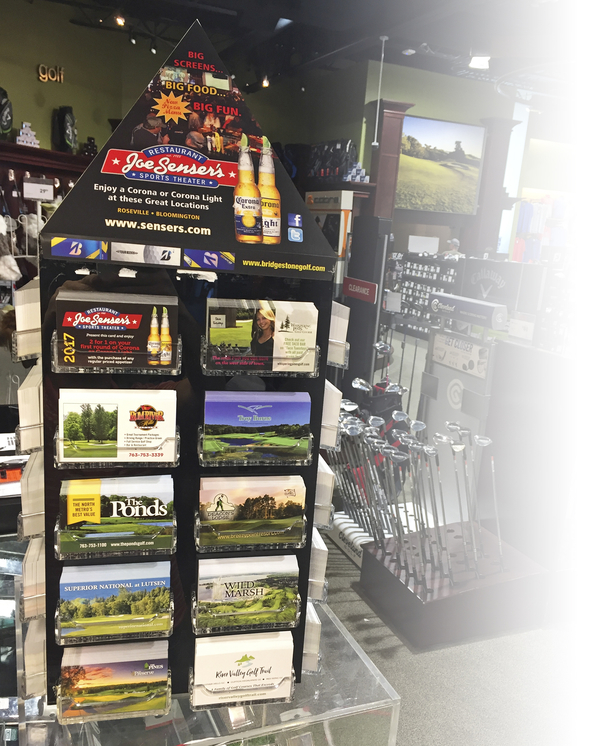 My Golf Fix is located in Minneapolis, put out by the people who have brought you the Golf Card Caddy in golf stores for over 20 years and is powered by Group Looper, which reaches over 10,000 subscribers worldwide. Need to golf this week? Get your fix.